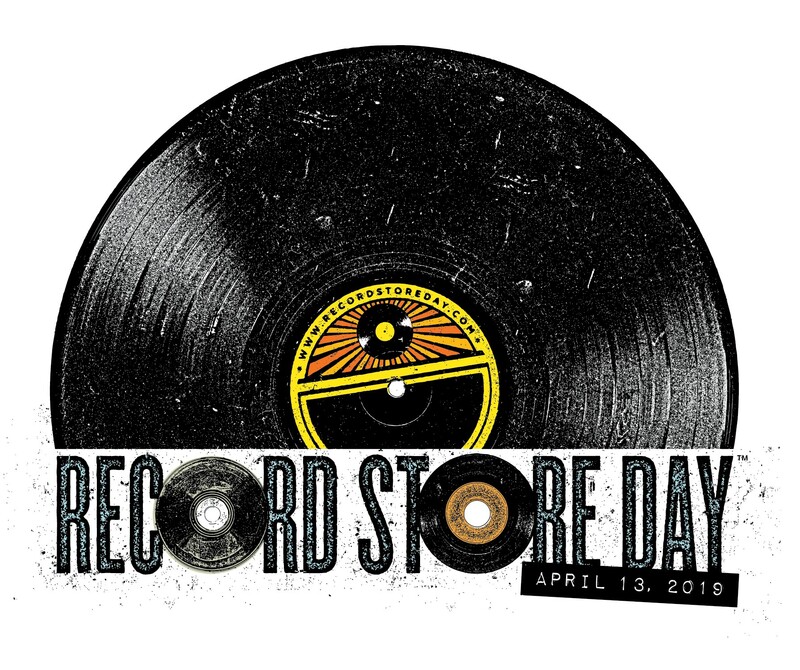 We are excited to say we will be joining in the celebrations of Record Store Day for the 5th time. Our independent music store is located at Drake House alongside our parent business, Ceritech Audio. The idea behind The Music Store is simple, to combine our love and passion for music with our favourite format the vinyl record. We maintain the spirit of a classic independent record shop with knowledgeable friendly staff, and stock a wide range of new and pristine vinyl records. We specialise in 180g vinyl, audiophile pressings, box sets and Limited Edition Releases for all music genres, and offer an ordering service for those seeking titles that are not in stock. Record Store Day was conceived 11 years ago in the USA and is coordinated by the Entertainment Retailers Association in the UK. The day brings together hundreds of the UK’s independent record shops to celebrate their unique culture. Exclusive vinyl is made available on the day.